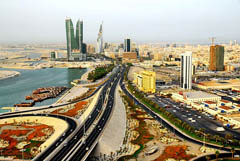 Manama is the capital and largest city of Bahrain . Located on the northern shoreline of the chief island of Bahrain. Manama is situated in a little peninsula of the island. 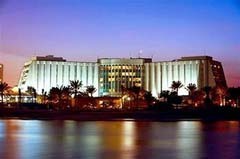 A number of must visits are scattered in the city of Manama. 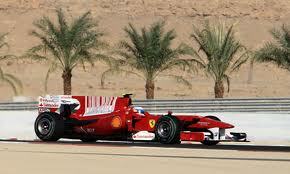 A few of them include: Hoora, Umm Al Hassam, Juffair, Zinj, Noaim, Adliya, Gudaibiya, Seef. Check out our recommended Stylish Places to Stay in Manama below.